Need a custom bar? TCF Can help. 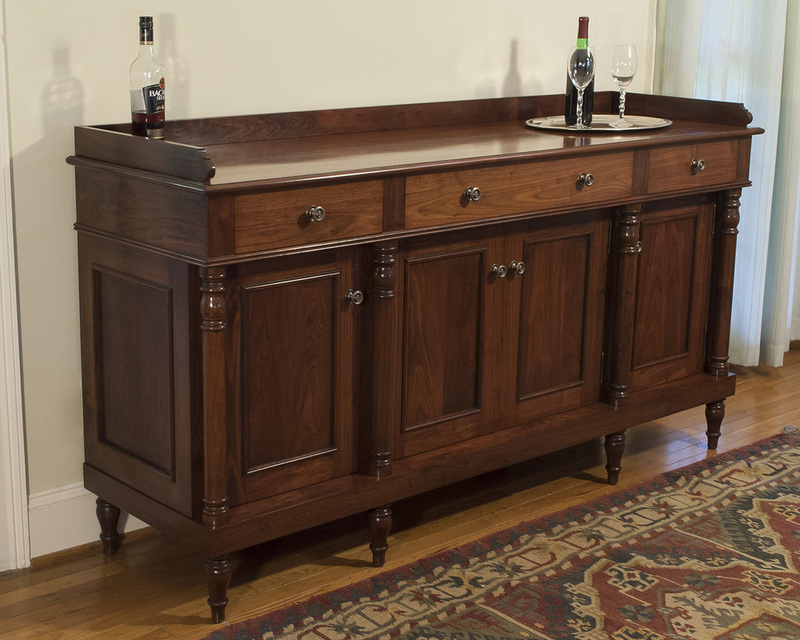 TCF can design and build all manner of bars & liquor cabinets. 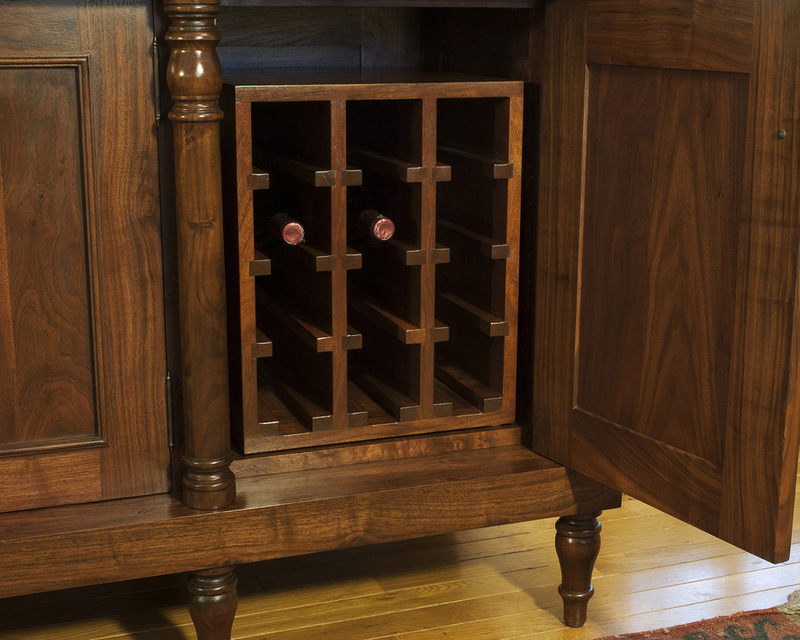 TCF hand-made bars & liquor cabinets generally range in price from $2,500 to $5,000 or more for a large bar. TCF will be happy to make suggestions to keep your bar project within your budget. 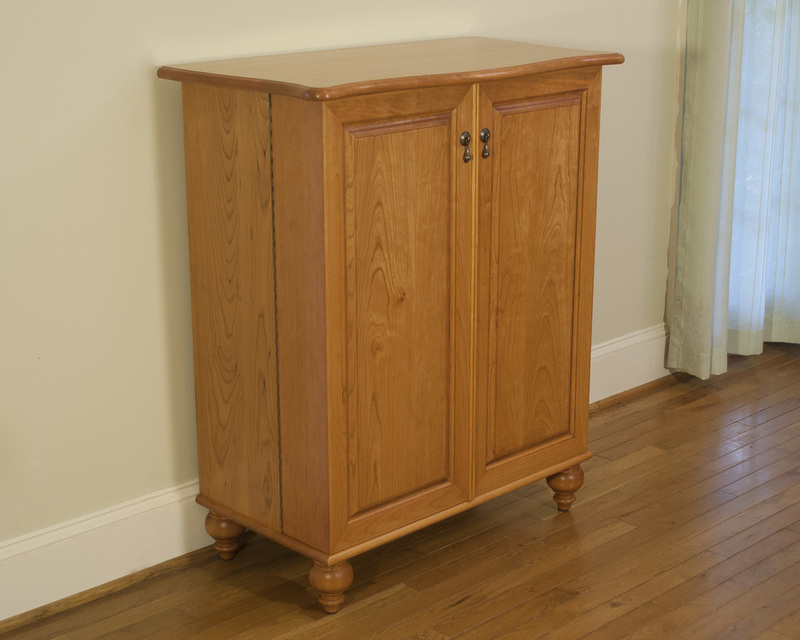 TCF has years of experience designing custom furniture for clients in Atlanta, as well as all over the country. Use a piece or feature in our portfolio as inspiration, or provide inspiration photos in the form of a Flickr, Pinterest or other gallery.